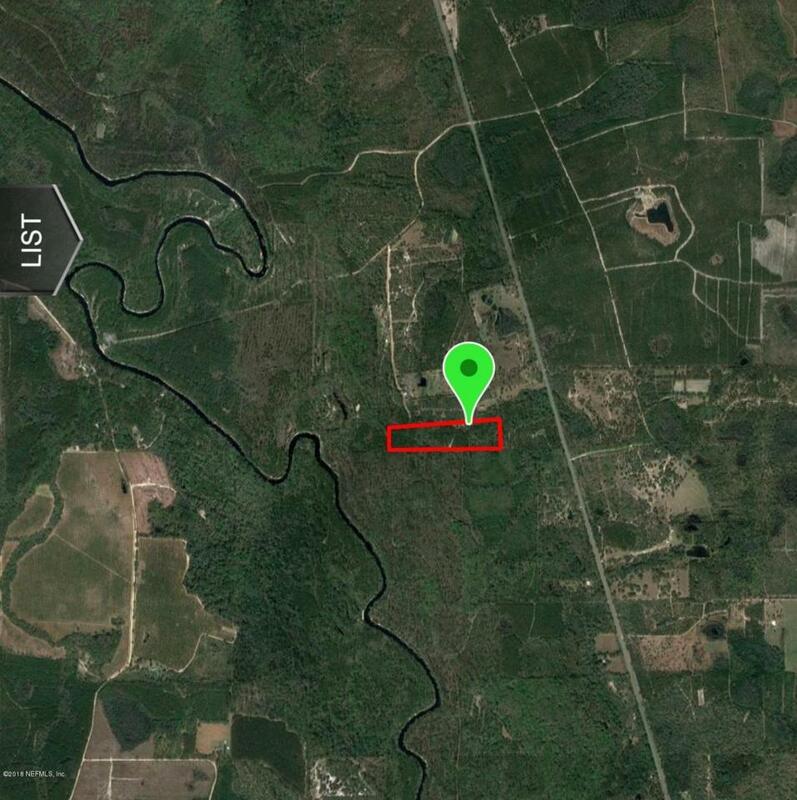 20 acres of vacant land located off hwy 441 just north of I10. 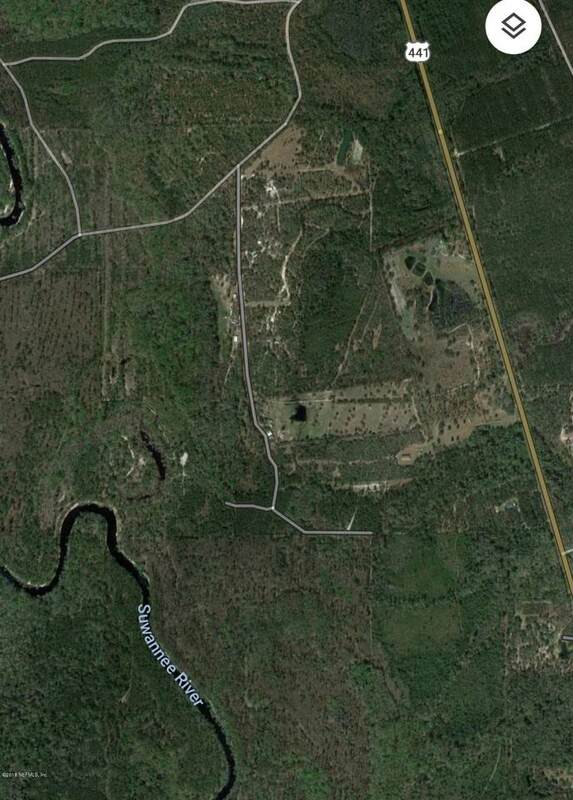 Property is minutes from Big Shoals State Park, Osceola National Forest and the Suwanee River with a boat ramp minutes from the property located at the end of Cone Bridge Rd. Build your dream home or have your own personal hunting tract that borders over 260 acres of Suwanee River Management Land. Wildlife is abundant!